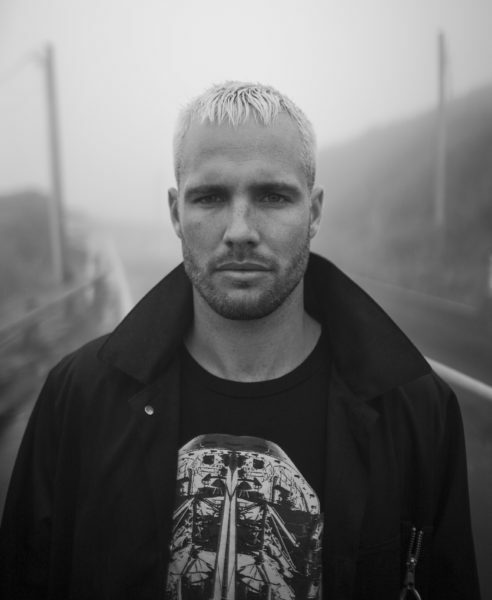 Australia’s electronic producer What So Not (aka Emoh / Chris Emerson) returns to Lollapalooza. Earlier this year he released the debut album Not All The Beautiful Things HERE, which includes tracks with special collaborators Skrillex, Toto’s Steve Lukather, San Holo, Silverchair’s Daniel Johns etc. (on Counter Records / ODEZA, Bonobo etc). What So Not is bringing his live set up – plays an electronic drum kit, while Trev Lukather plays live guitar on stage. Both Trev and Chris lend their vocals throughout the set. The iconic 9-foot peacock horse has been the creative thread throughout What So Not’s career, and stands front and center in the live show as well. Sold-out audiences have experienced the blistering live set with songs such as “We Keep On Running” with Toto, “If Only You Knew” with San Holo and “Warlord” besides the classic What So Not tracks. 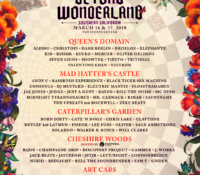 Next Check out Galantis, Ekali and Chromeo at Lollapalooza 2018! I need a huge. Or 6 shots of vodka.